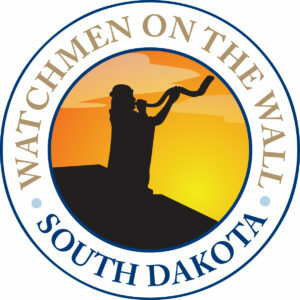 South Dakotans mark your calendar! 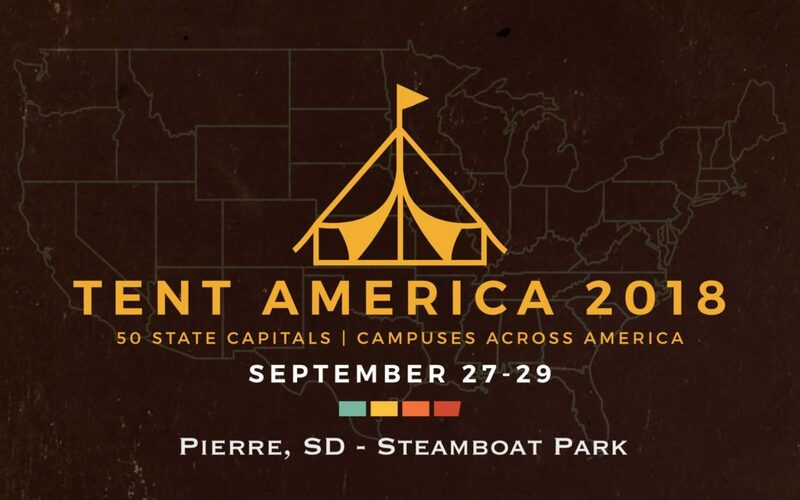 September 27-29 at Steamboat Park in our capitol city of Pierre we will be gathering in a tent for 3 days of night & day worship & prayer. Jesus will be lifted high in our state capitol in the most beautiful way! Make plans to join us and let’s bring the Lord the offering that He so deserves!! Click here for the national website!